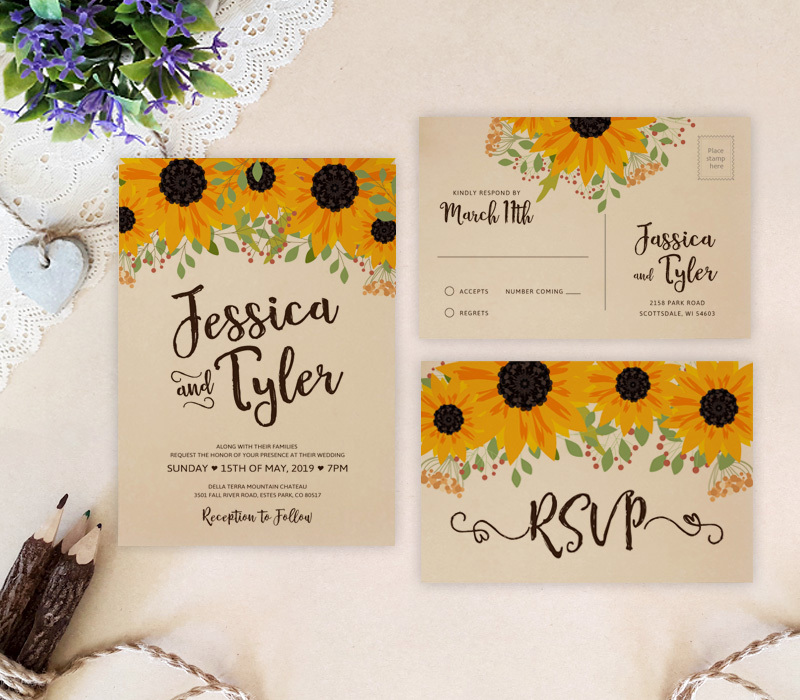 Bring a smile to your guests’ face with our joyful Country Wedding Invitations. 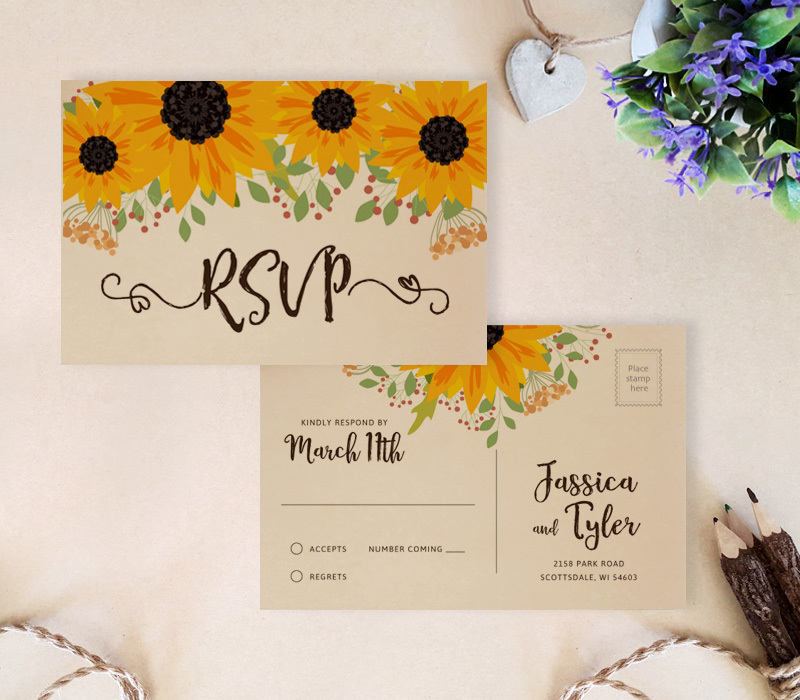 Made for a simple rustic country wedding, our invitations will warmly invite your guests while sharing all of the event details. 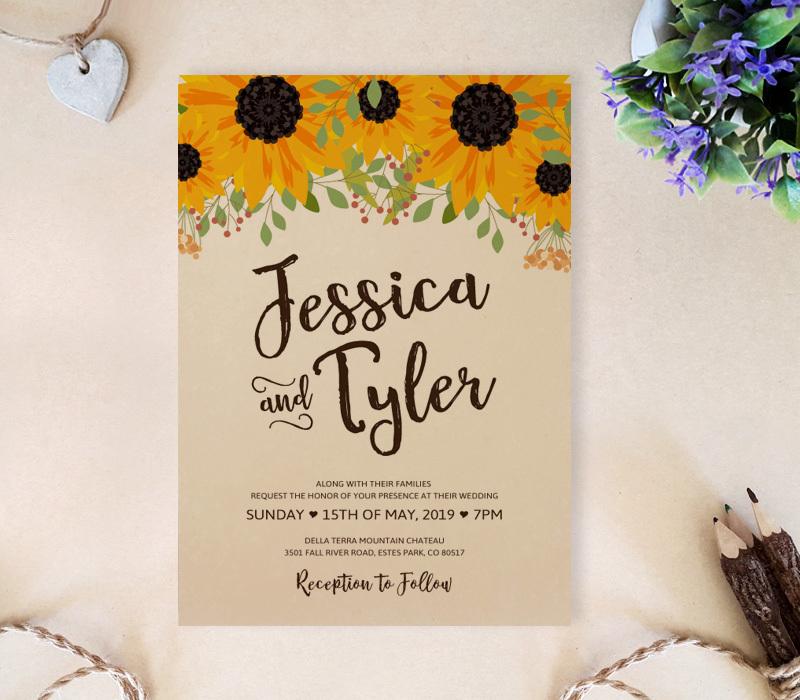 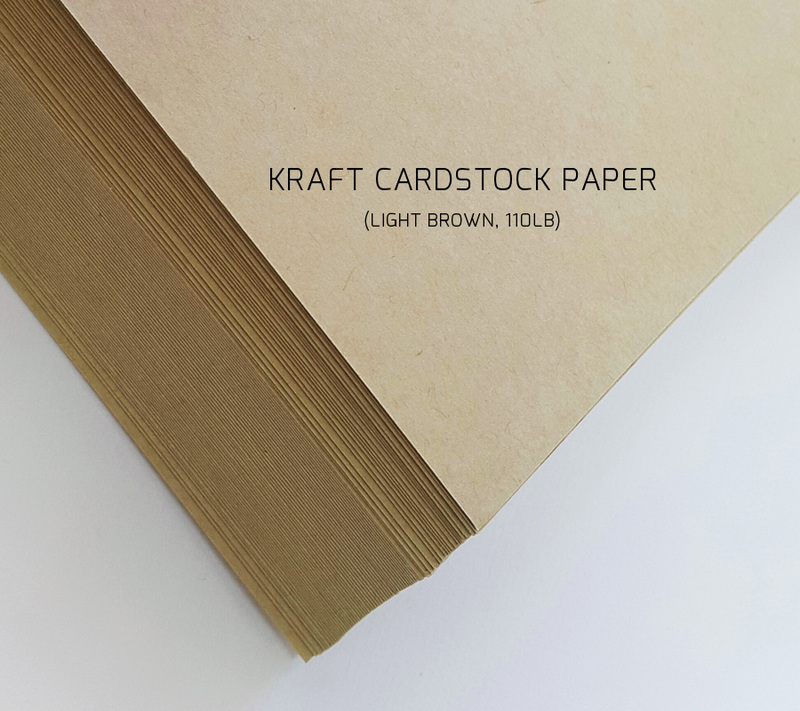 These farm wedding invitations are decorated with bright delightful yellow sunflowers and includes invites and R.S.V.P postcards printed on kraft paper.